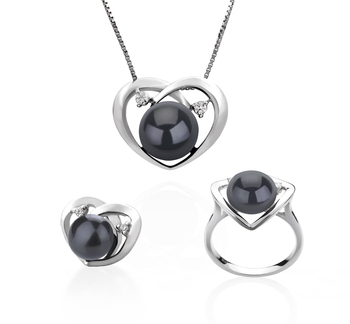 Black Label Collection items bring forth the greatest in luxury and glamour. 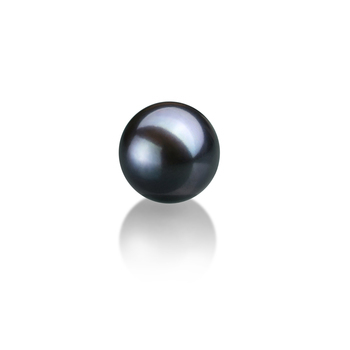 The 7-8mm AAAA Black Pearl doesn’t miss that bullseye. 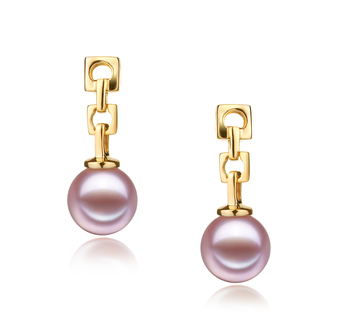 A simple and elegant beauty, the cultured freshwater Blake Pearl takes the show with its AAAA perfect shape, a sheer, round and smooth surface that is silky to the touch and appealing to the eye is what dream jewellery is made from. 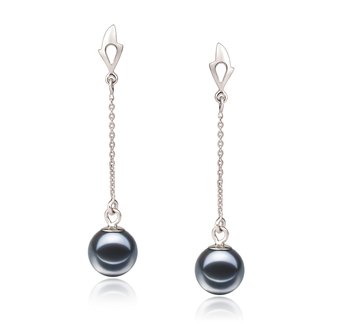 The overall perfect mirror like lustre captures every glimmer of sparkle available and displays it across the surface of the perfect Black freshwater pearl. 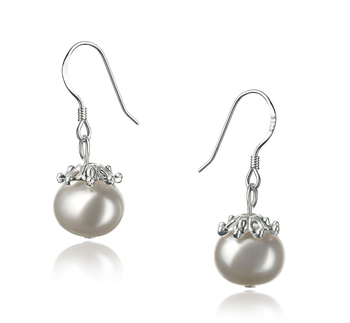 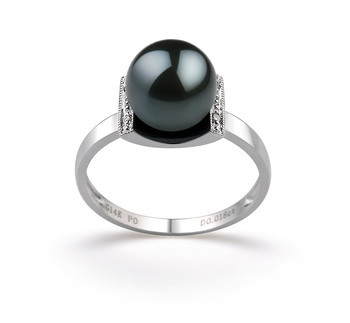 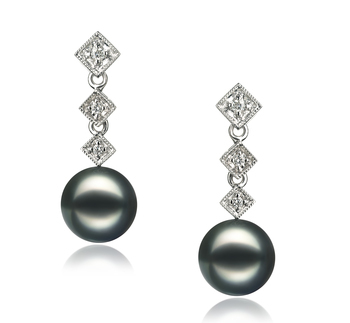 There is no other freshwater pearl that is more perfect that the one you are looking at right here.